Adventure is on the horizon, so snack accordingly! Hungry Buddha makes innovative products for life enthusiasts who are active and health-conscious. 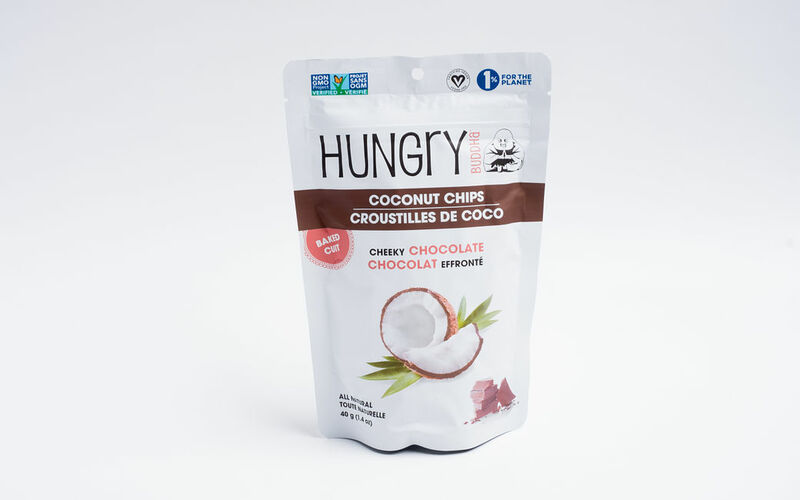 Our Cheeky Chocolate Coconut Chips are the perfect guilt-free snack to satisfy your sweet cravings! Eat them on their own, or add them to any dessert or breakfast dish for an added healthy and indulgent crunch.